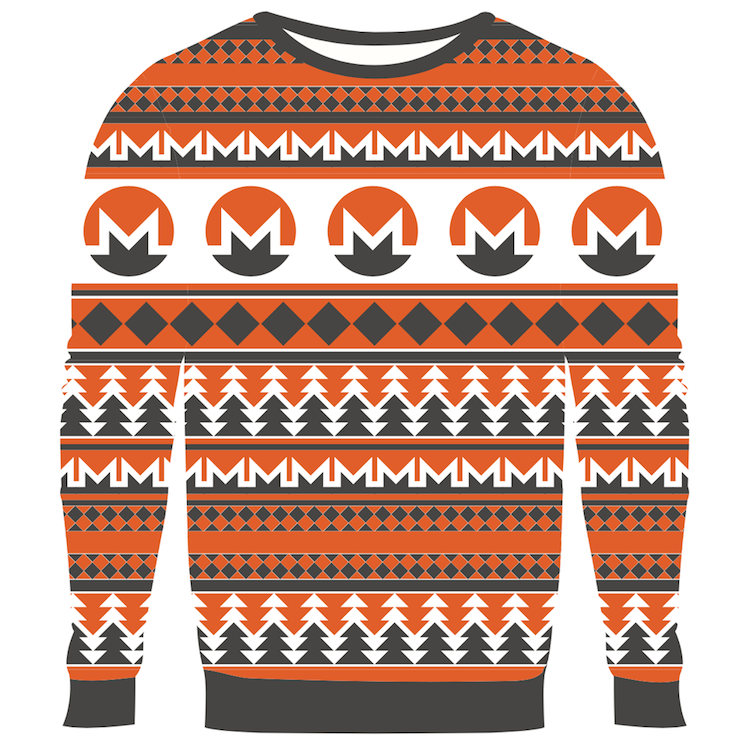 Hodlmoon has created the perfect item to wear to the next Christmas party that requires the wearing of certain clothing that one might not otherwise at any other time of the year with their very amusing line of Cryptocurrency Ugly Christmas Sweaters, which fully embraces the popular blockchain trend. Discerning customers have a choice of the “Bitcoin” design, the “Ethereum” design and the “Litecoin” design. Future models that can be pre-ordered include the “Neo” design, the “Monero” design and the “Polymath” design.